Old College, 18:30. 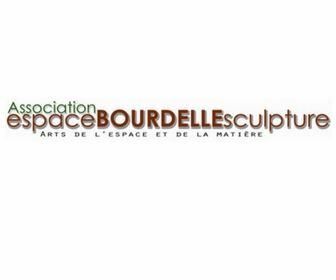 Information: espace.bourdelle@gmail.com Free admission. 25/03: The Romanesque sculpture: the decoration of the capitals. At once didactic, symbolic and decorative, the Romanesque sculpture reflects the culture and the modes of thought of the medieval West. The observation of capitals made in the south of Toulouse between the 11th and 12th centuries gives us some keys. 15/04: Gothic sculpture: the Marian statues. The end of the Middle Ages corresponds to a development of the cult of the Virgin. Its iconography is considerably enriched and becomes the favorite subject of sculptors from the end of the 12th century to the 15th century. Work in progress is a new model that is needed.